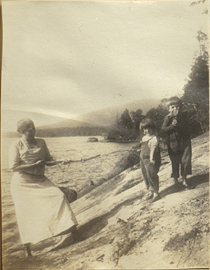 Helen Kermott Penfield with Wilder Penfield Jr. and Ruth Mary, photograph. 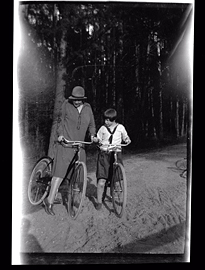 Helen Kermott Penfield, Priscilla Penfield on bicycles, negative. 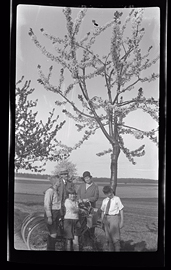 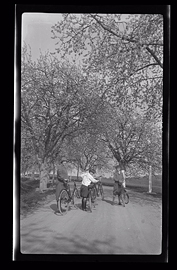 Helen Kermott Penfield, Priscilla Penfield, Wilder Penfield Jr., Amos Penfield on bicycles, negative. 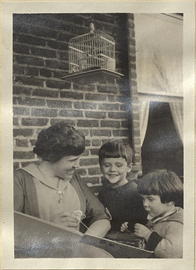 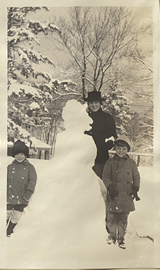 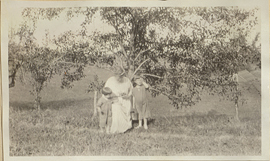 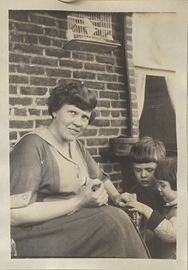 Helen Kermott Penfield, Ruth Mary Penfield and Wilder Penfield Jr., photograph. 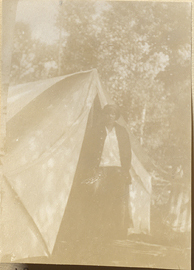 Helen Kermott Penfield, Ruth Mary Penfield, photograph. 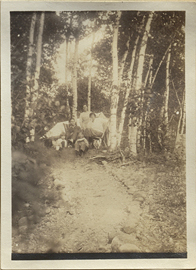 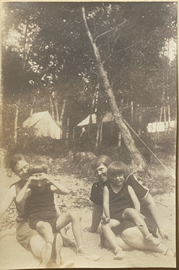 Helen Kermott Penfield, Ruth Mary Penfield, Wilder Penfield Jr. in a Tent, photograph. 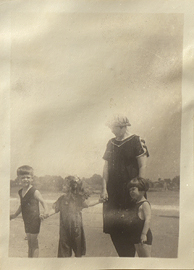 Helen Kermott Penfield, Ruth Mary Penfield, Wilder Penfield Jr., and Others, photograph. 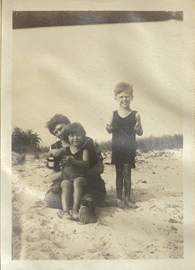 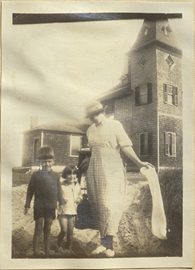 Helen Kermott Penfield, Ruth Mary Penfield, Wilder Penfield Jr., and Woman on a Beach, photograph. 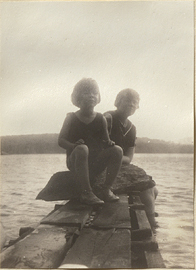 Helen Kermott Penfield, Ruth Mary Penfield, Wilder Penfield Jr., Vickery Hall, photograph.